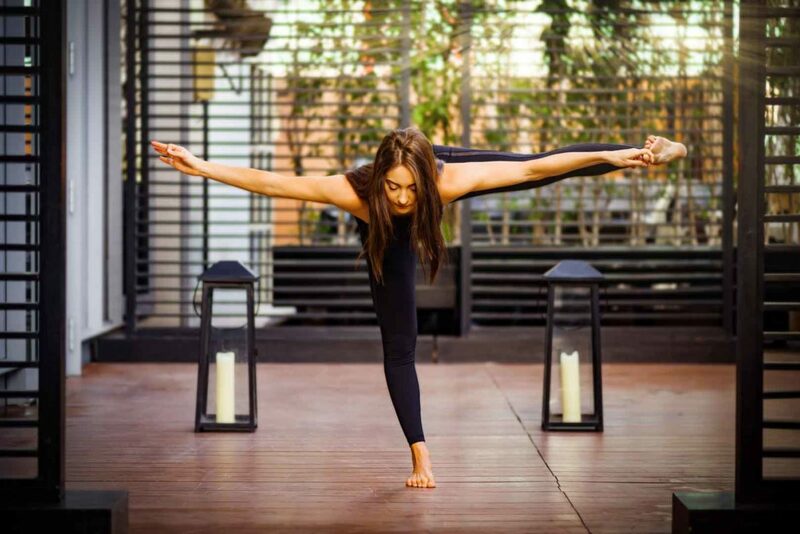 In celebration of Women’s Month, join Gaucho for a relaxing Saturday retreat filled with Feel Good vibes to energize you for the whole month of March. 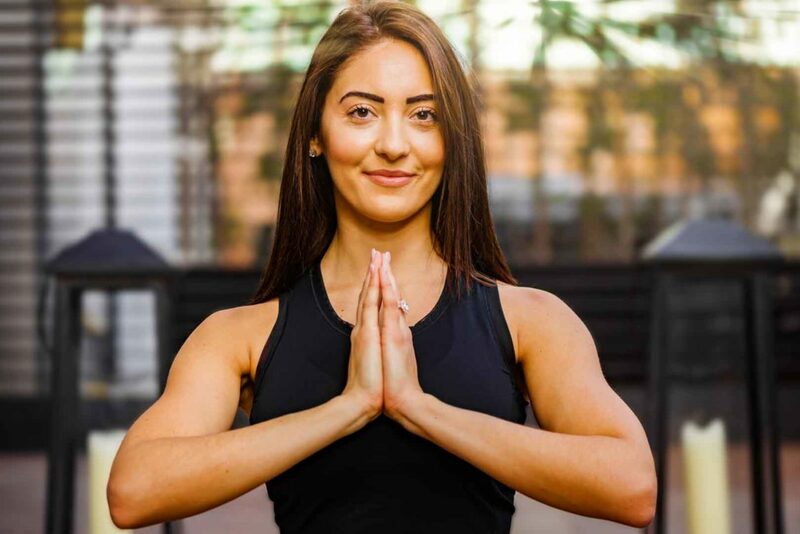 Awaken your spiritual side with a 60-minute yoga class taught by the talented Allie Mclaughlin or Brittany Paige Small on alternative Saturdays and learn something new with nutritionist Jill Dumas whilst you indulge yourself with Gaucho Feel Good menu. Below you can see pictures that I have taken to promote women’s month in Gaucho Dubai. Pictures were taken on the terrace of the restaurant in the early morning you will not believe me if I told you that girls was warming up because of the chill weather and of course because of the amazing poses that I couldn’t believe that is possible. Filed under Gaucho, Photography, Portraits, Project, Sport. Tagged Gaucho Restaurants, Retreat, Sport, Yoga. Jure was simply amazing! I loved his work and he was so easy to work with! Cannot wait to work with him again!